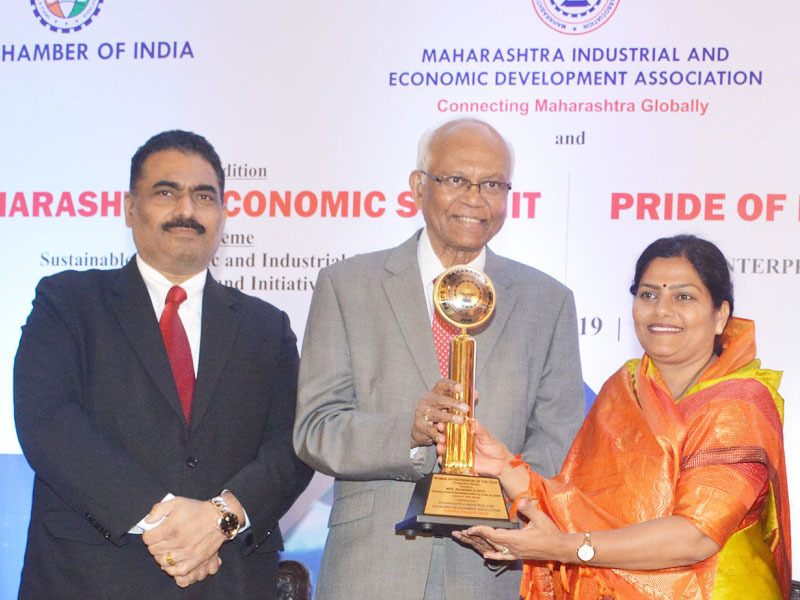 Dr. Raghunath Mashelkar, President of Global Research Alliance & Former Director General of Council of Scientific & Industrial Research (CSIR) presenting BEST COMPANY OF THE YEAR AWARD (Research & Innovation) to HiMedia Laboratories Pvt. Ltd., Mumbai. 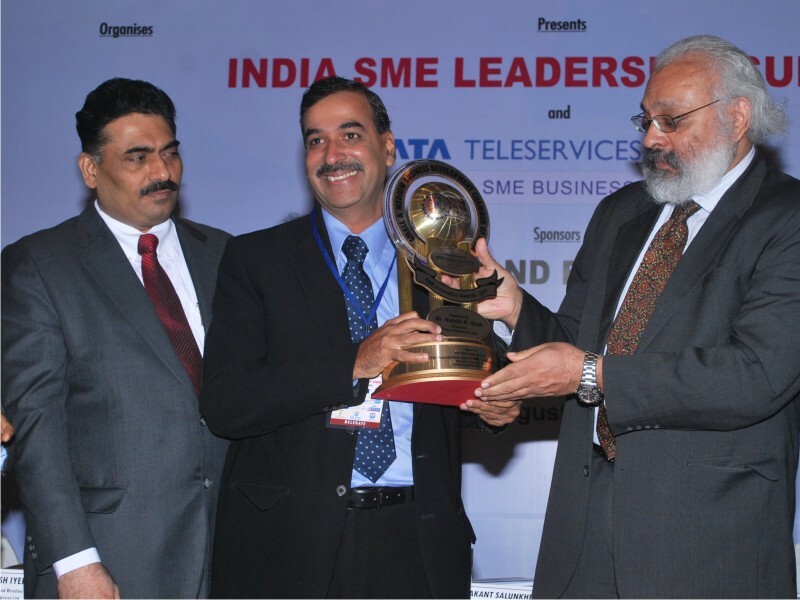 Award received by Dr. G. M. Warke, Founder & CMD, HiMedia Laboratories Pvt. Ltd and Mr. V. M. Warke, Director, HiMedia Laboratories Pvt. 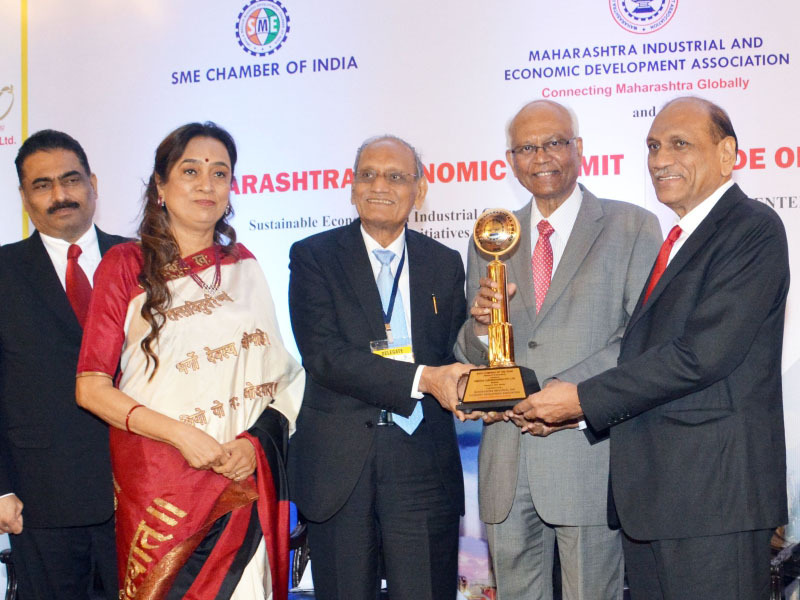 Ltd.
Dr. Raghunath Mashelkar, President of Global Research Alliance & Former Director General of Council of Scientific & Industrial Research (CSIR) presenting WOMEN ENTREPRENEUR OF THE YEAR AWARD (Co-operative Sector) to Mrs. Rajashri H. Patil, Chairperson, Godavari Urban Multistate Credit Co-op. Society Ltd., Nanded. 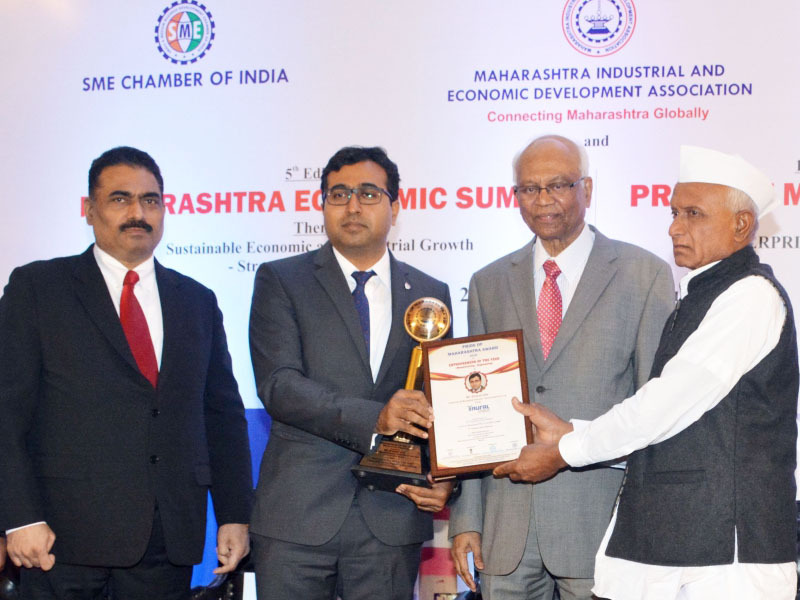 Dr. Raghunath Mashelkar, President of Global Research Alliance & Former Director General of Council of Scientific & Industrial Research (CSIR) presenting BEST CEO OF THE YEAR AWARD (Manufacturing - Pharmaceuticals) to Mr. Prashant Nagre, CEO, Fermenta Biotech Ltd.
Dr. Raghunath Mashelkar, President of Global Research Alliance & Former Director General of Council of Scientific & Industrial Research (CSIR) presenting BEST INSTITUTE OF THE YEAR AWARD (Education) to Symbiosis Institute of Operations Management, Nashik, Award received by Prof. Dr. Vandana Sonwaney Director, Symbiosis Institute of Operations Management. 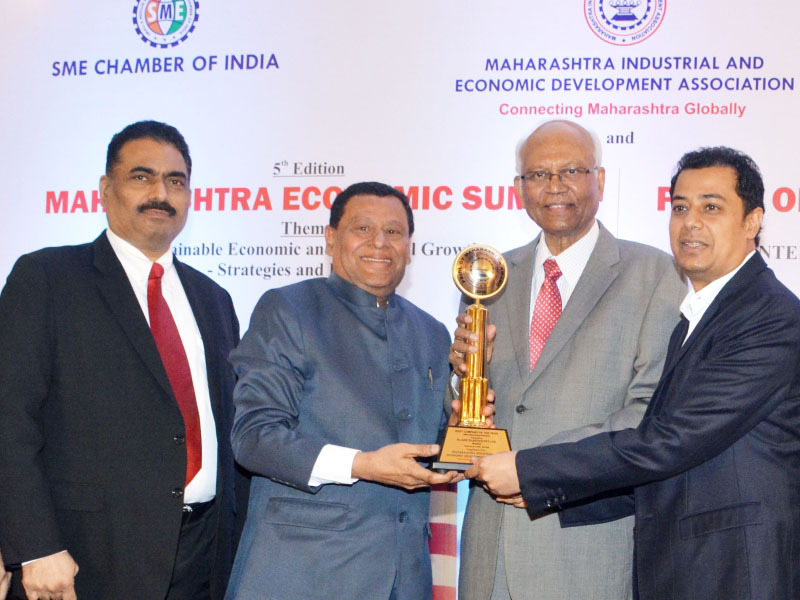 Dr. Raghunath Mashelkar, President of Global Research Alliance & Former Director General of Council of Scientific & Industrial Research (CSIR) presenting BEST COMPANY OF THE YEAR AWARD to Eskay Group of Companies, Mumbai. 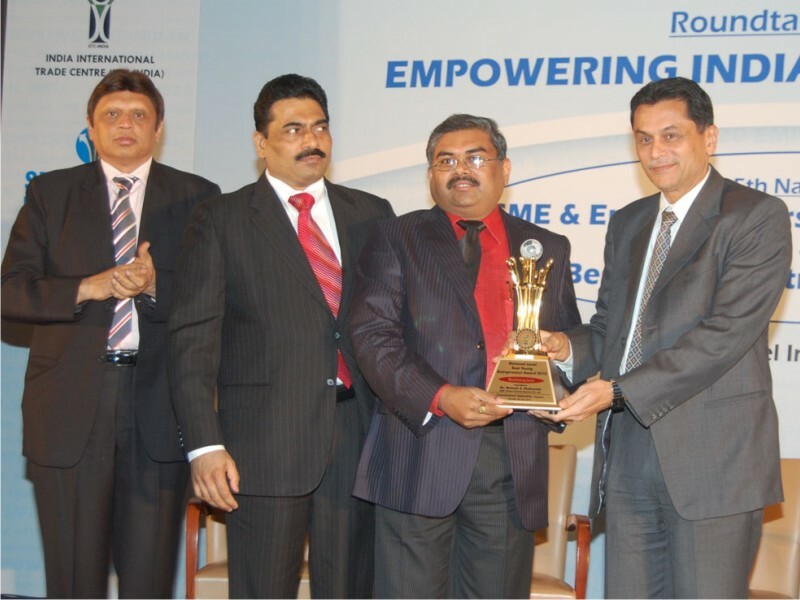 Award received by Mr. Suresh K. Turakhia, CMD and Mr. Karan Turakhia, Director, Eskay Group of Companies. 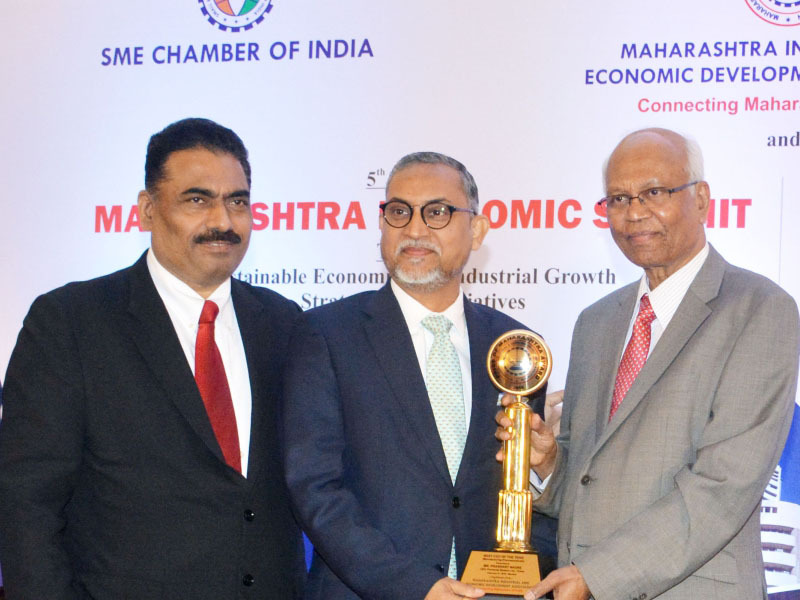 Dr. Raghunath Mashelkar, President of Global Research Alliance & Former Director General of Council of Scientific & Industrial Research (CSIR) presenting ENTREPRENEUR OF THE YEAR AWARD (Manufacturing - Engineering) to Mr. Bharat Gite, Chairman & Managing Director, Taural India Pvt. Ltd., Pune. 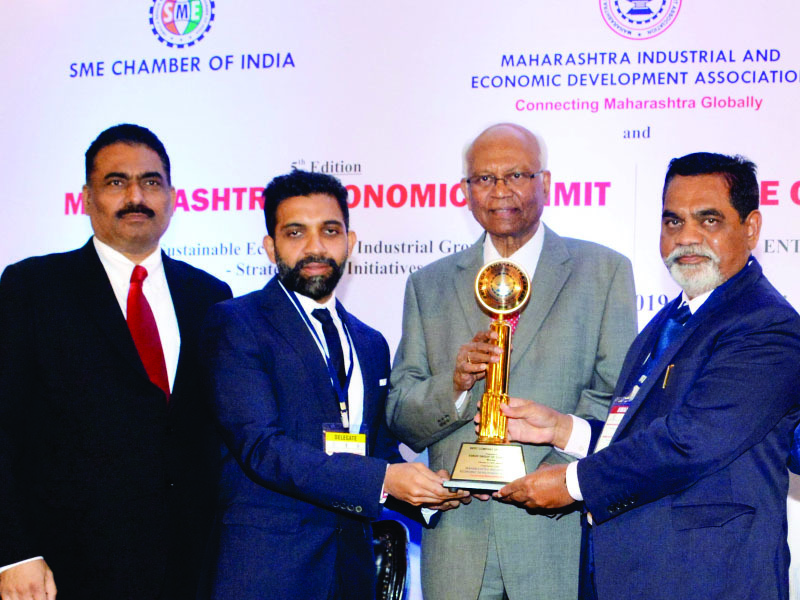 Dr. Raghunath Mashelkar, President of Global Research Alliance & Former Director General of Council of Scientific & Industrial Research (CSIR) presenting BEST COMPANY OF THE YEAR AWARD (Manufacturing - Plastics) to Al-Aziz Plastics Pvt. Ltd., Mumbai. Award received by Mr. Uday Adhikari, Managing Director and Mr. Sagar Adhikari, Director, Al-Aziz Plastics Pvt. Ltd.
Smt. Arundhati Bhattacharya - Chairman, State Bank of India presenting the India SME Excellence Award for Women Entrepreneur of the Year 2017 for Manufacturing Sector to Smt. Supriya Shrikant Badve - Director, Badve Engineering Ltd. & BEST Foundation, Pune, Maharashtra. Smt. Arundhati Bhattacharya - Chairman, State Bank of India presenting the India SME Excellence Award for Young Entrepreneur of the Year 2017 to C. A. Abhay Bhutada - Chairman and Managing Director, TAB Capital Limited., Pune, Maharashtra. Smt. 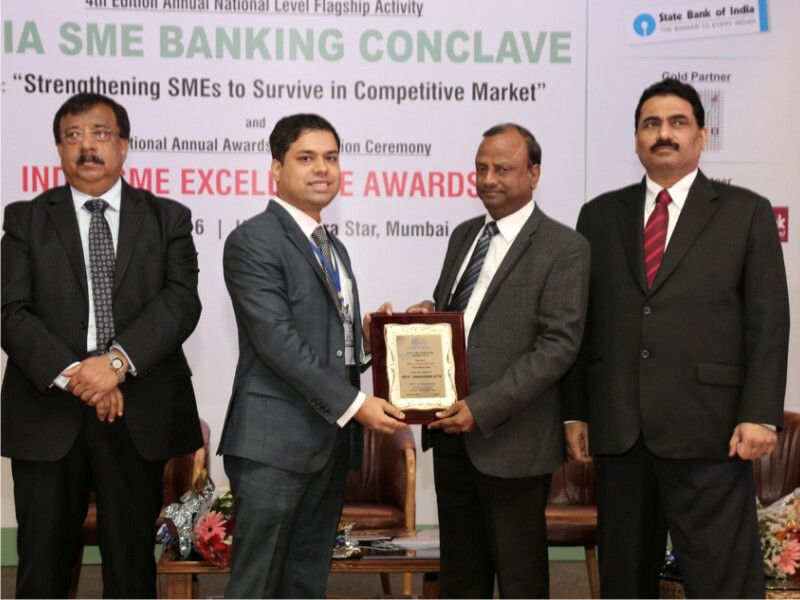 Arundhati Bhattacharya - Chairman, State Bank of India presenting the India SME Excellence Award for Best Exporter of the Year 2016 to Globe Cotyarn Pvt. Ltd. Mumbai, Maharashtra. 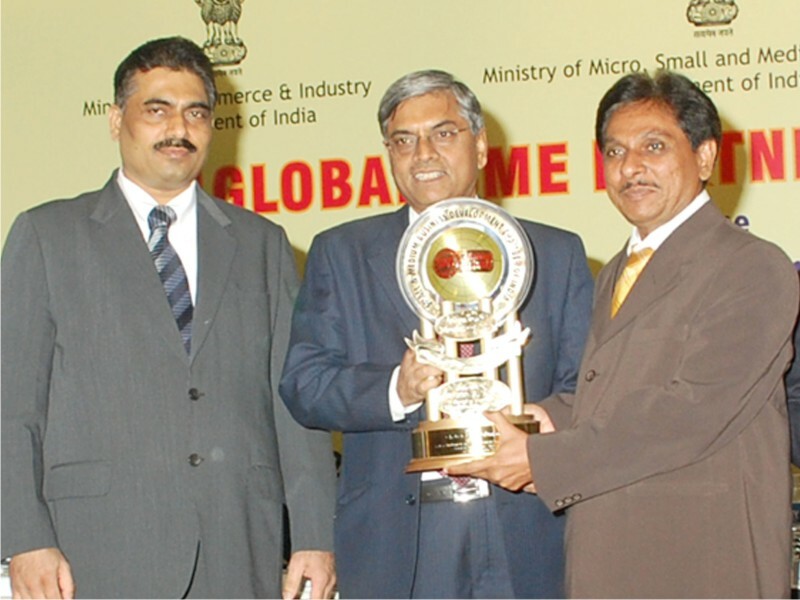 Award received by Shri Sajjan Jhunjhunwala - President, Globe Cotyarn Pvt. Ltd.
Smt. 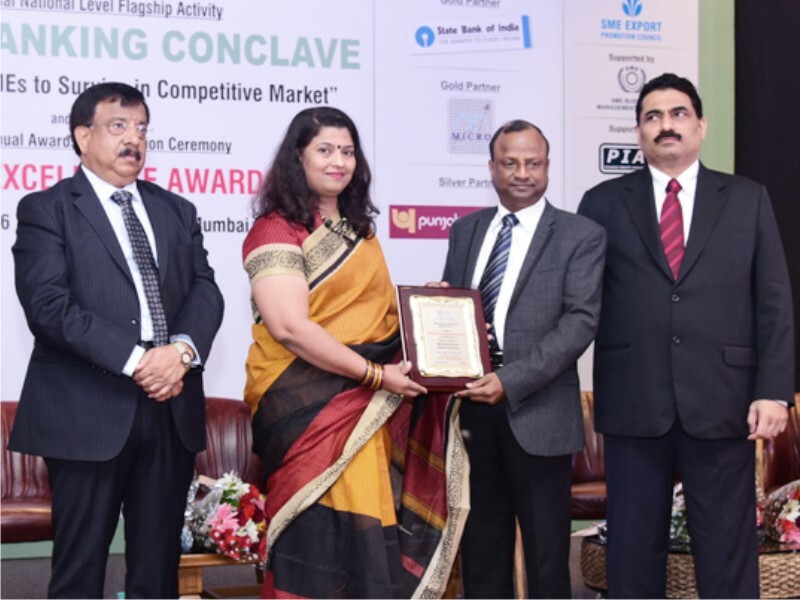 Arundhati Bhattacharya - Chairman, State Bank of India presenting India SME Excellence Award for Best Exporter of the Year 2016 to Sandhya Dyes and Chemicals Pvt. Ltd, Mumbai, Maharashtra. 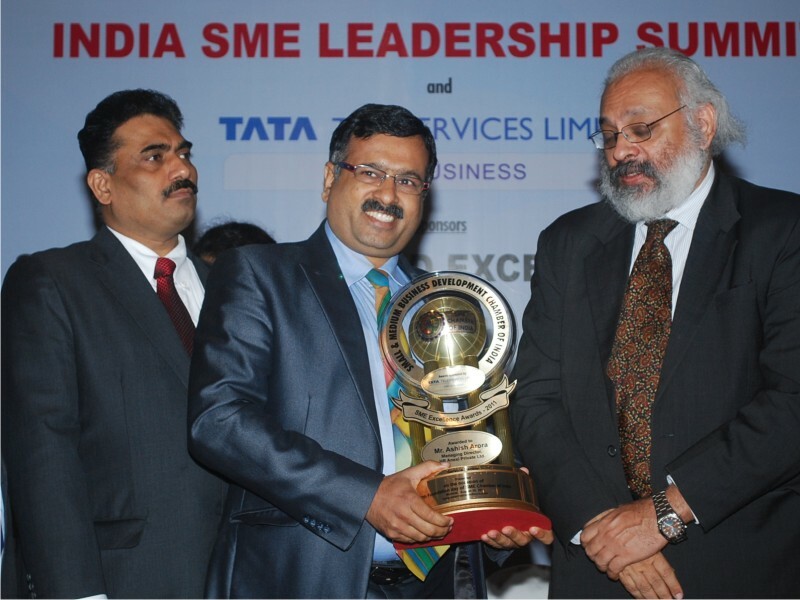 Award received by SHRI KANTILAL KOLI - Chairman and Managing Director, Sandhya Dyes and Chemicals Pvt. Ltd.
Smt. 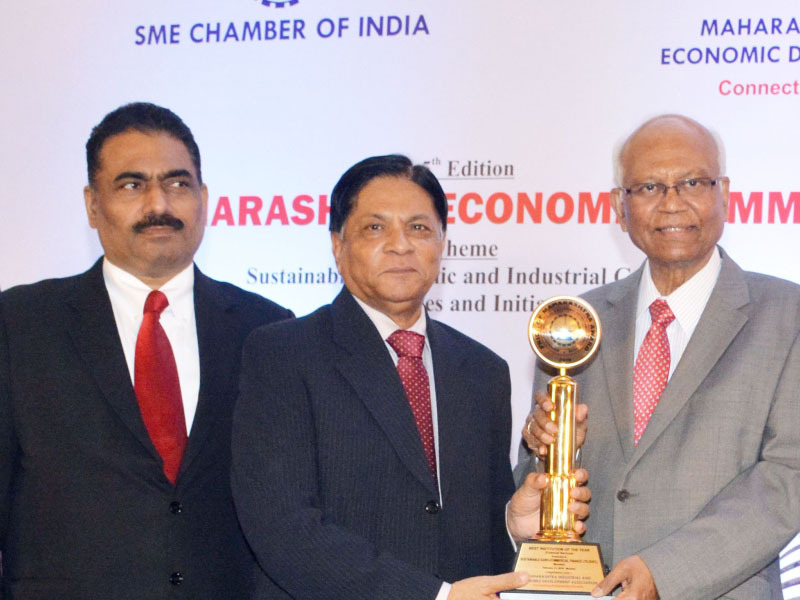 Arundhati Bhattacharya - Chairman, State Bank of India presenting the India SME Excellence Award for Best SME of The Year 2016 for Industrial Construction to SCON Projects Pvt. Ltd., Pune, Maharashtra. 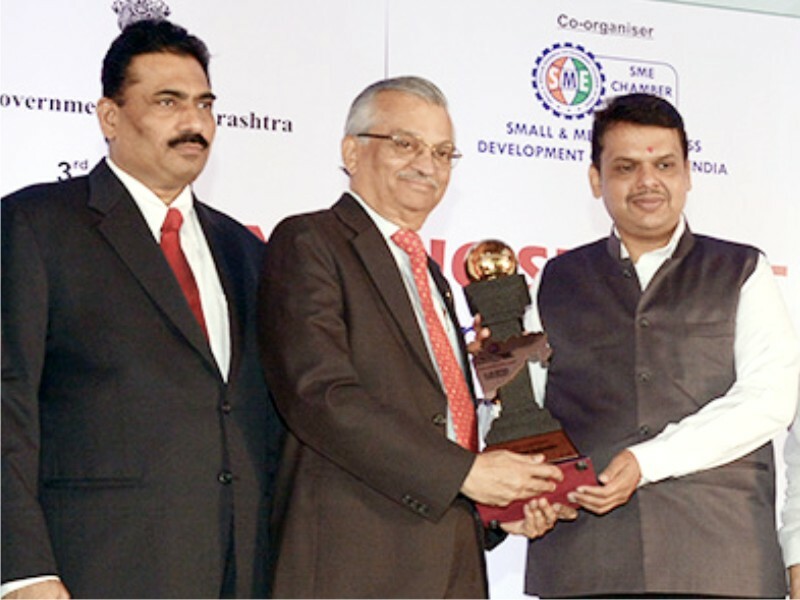 Award received by Shri Nilesh Shankar Chavan - Managing Director, SCON Projects Pvt. Ltd.
Smt. 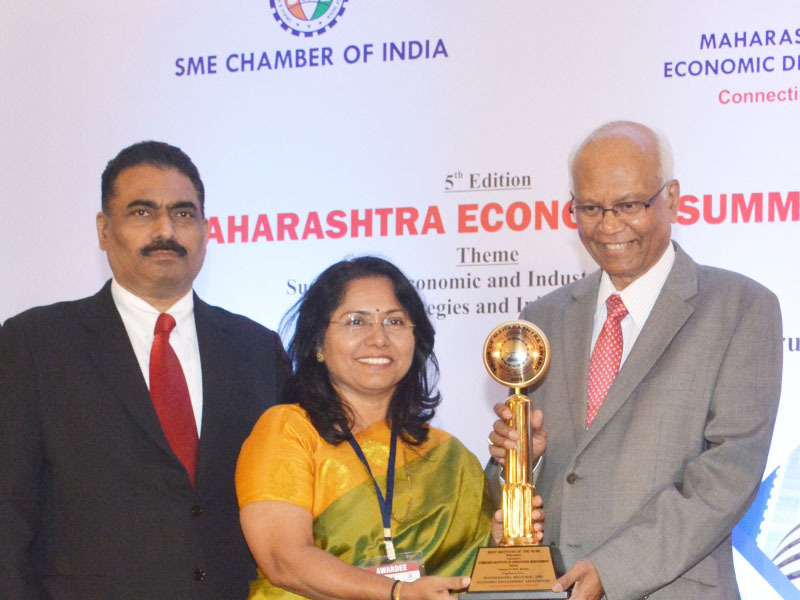 Arundhati Bhattacharya - Chairman, State Bank of India presenting the India SME Excellence Award for Best Exporter of the Year 2016 to Ken Enterprises Private Limited., Kolhapur, Maharashtra. 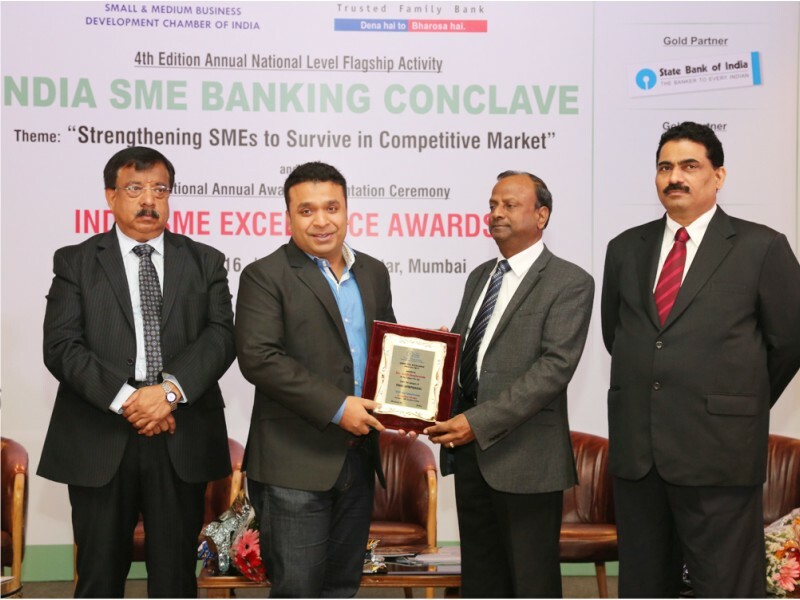 Award received by Shri Nikunj Hariprasad Bagdiya - Managing Director, Ken Enterprises Private Limited. Smt. 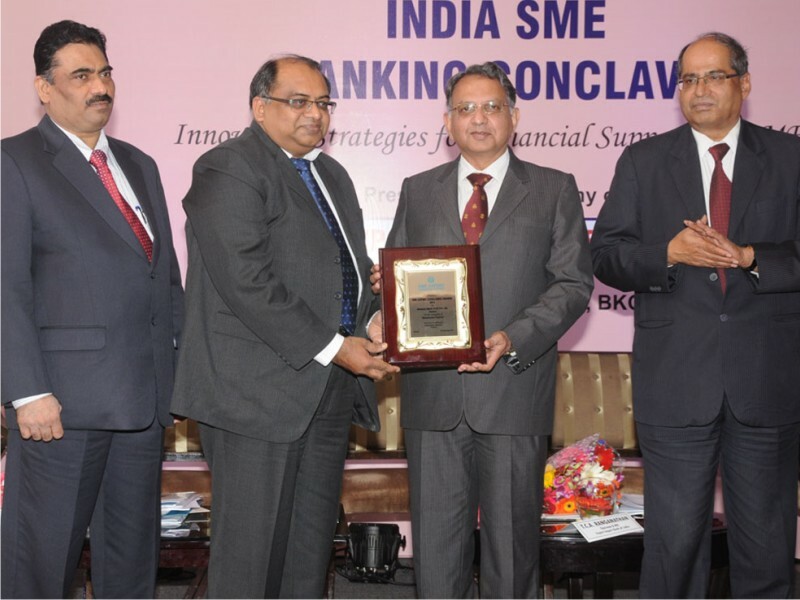 Arundhati Bhattacharya - Chairman, State Bank of India presenting the India SME Excellence Award for Best SME of the Year 2016 For Innovation & Invention to Globe Cotyarn Pvt. Ltd. Mumbai, Maharashtra. 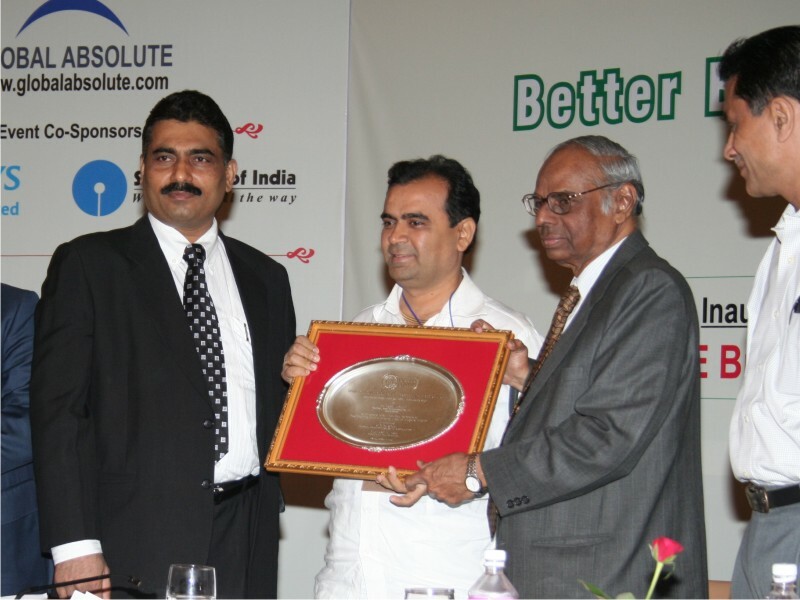 Award received by Shri Sajjan Jhunjhunwala - President, Globe Cotyarn Pvt. Ltd.
Smt. 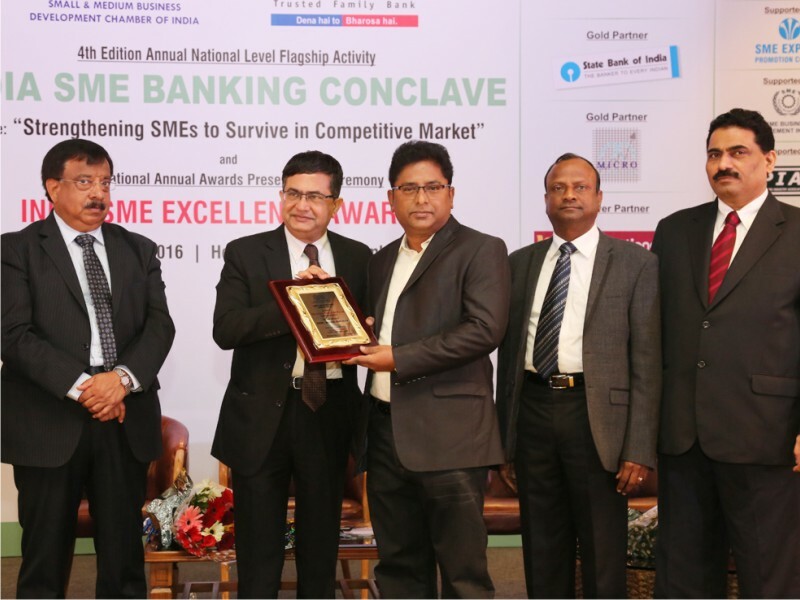 Arundhati Bhattacharya - Chairman, State Bank of India presenting the India SME Excellence Award for Fastest Growing NBFC and for Supporting MSMEs for Better Growth to TAB Capital Limited. Pune, Maharashtra. 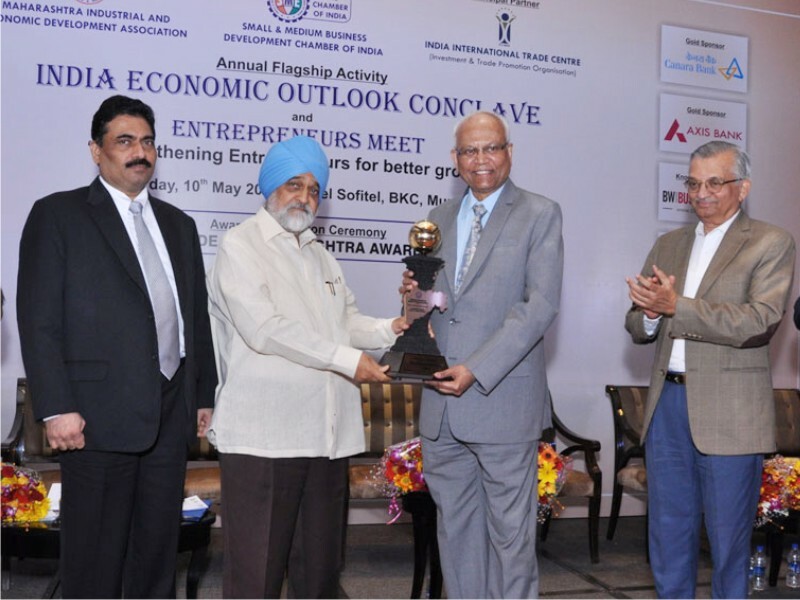 Award received by C. A. Abhay Bhutada - Chairman and Managing Director, TAB Capital Limited. Smt. 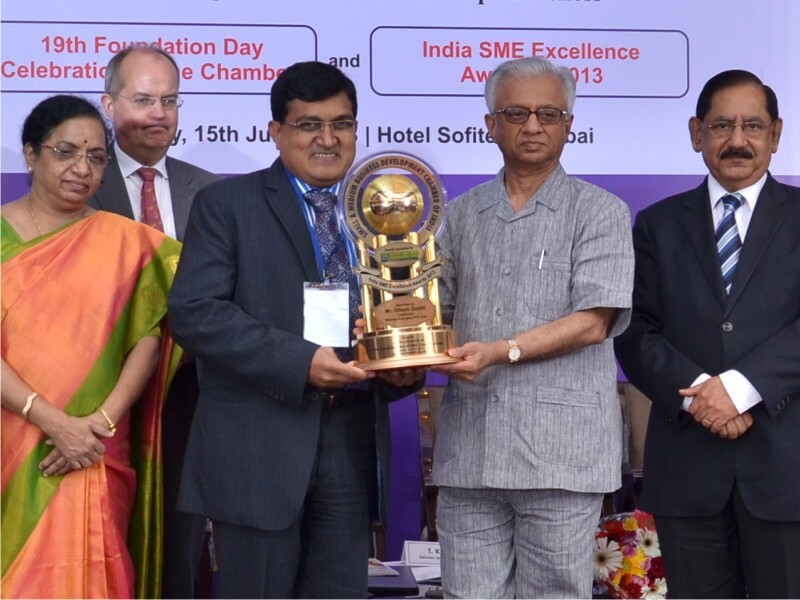 Arundhati Bhattacharya - Chairman, State Bank of India presenting the India SME Excellence Award for Best SME of the Year 2016 for Innovation & Invention to Mitsu Chem Plast Limited., Mumbai, Maharashtra . 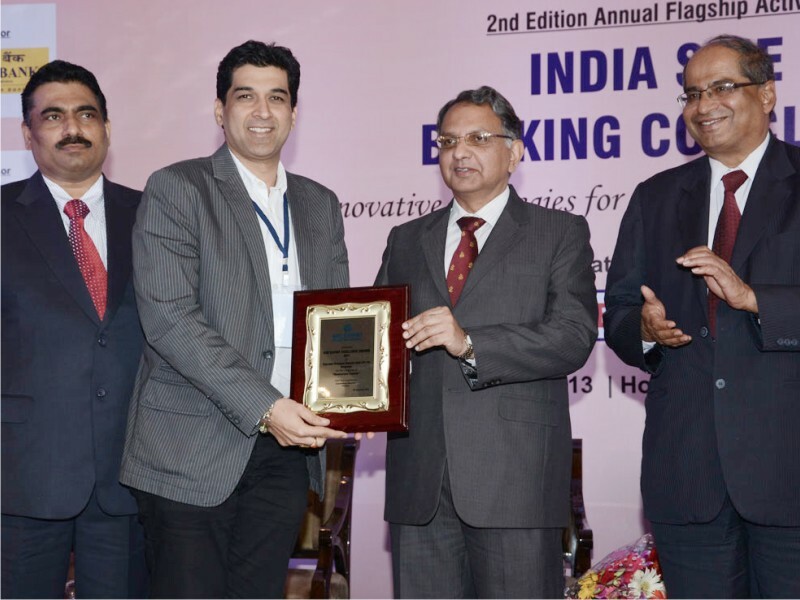 Award received by Shri Manish Dedhia - Jt. Managing Director, Mitsu Chem Plast Limited. Smt. 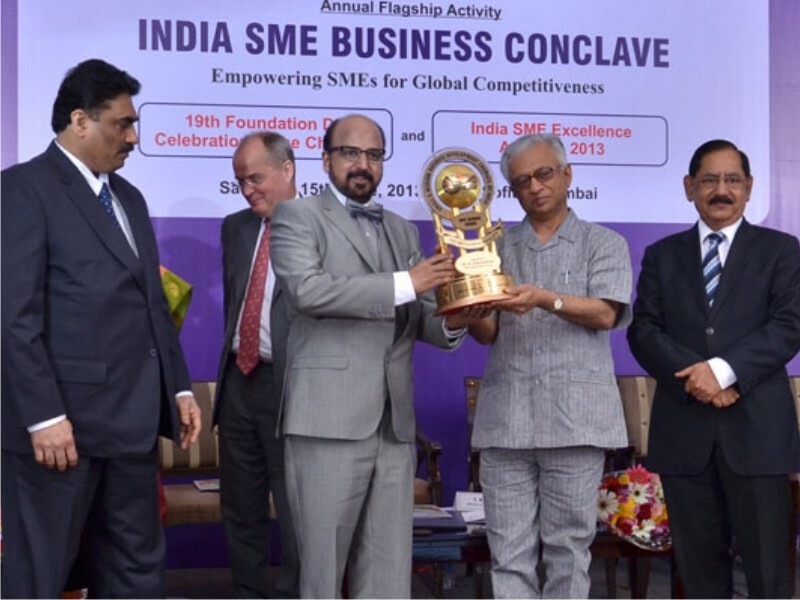 Arundhati Bhattacharya - Chairman, State Bank of India presenting the India SME Excellence Award for Token of Appreciation for Supporting SMEs & Industry Sector to Shri J P Gadia - Managing Director, Resurgent India Limited., New Delhi. Smt. 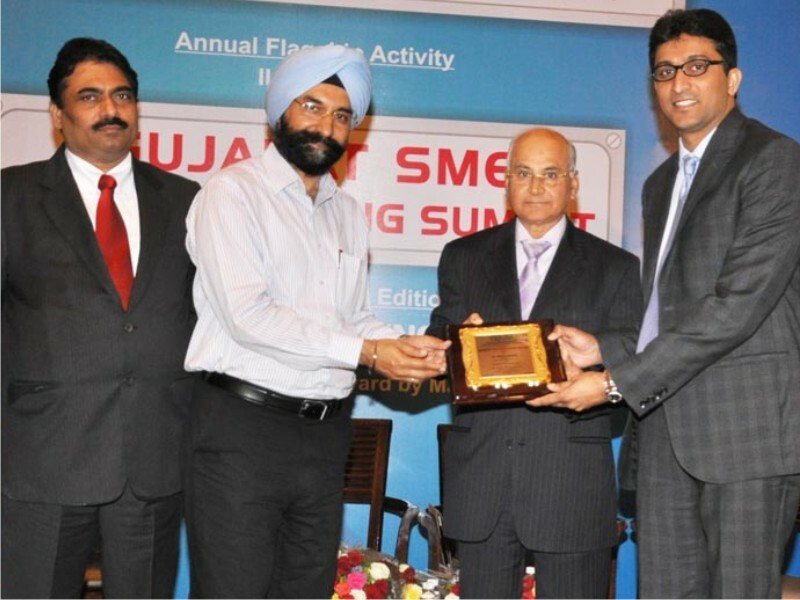 Arundhati Bhattacharya - Chairman, State Bank of India presenting the India SME Excellence Award for Best SME of The Year 2016 for Manufacturing Sector to Air Flow Pvt. Ltd., Noida, Uttar Pradesh. 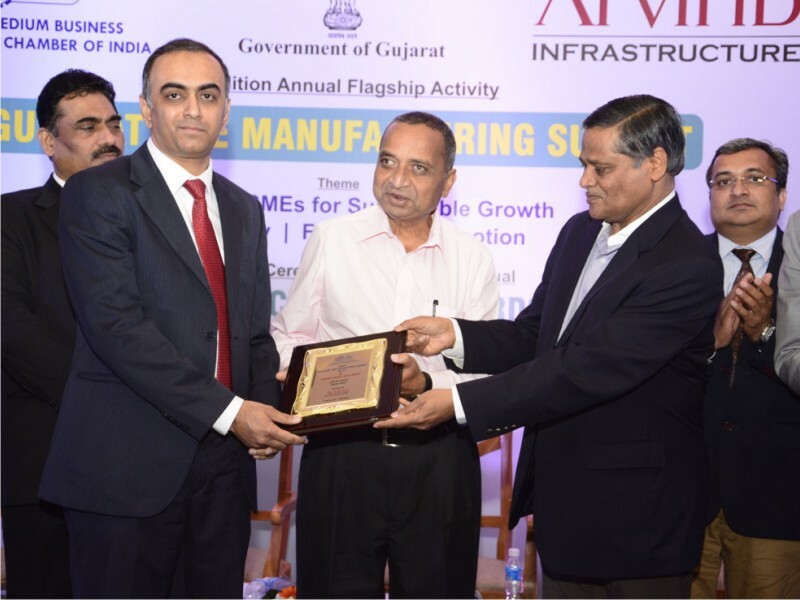 Award received by Shri Ashwani K. Jain - Director, Air Flow Pvt. Ltd.
Smt. 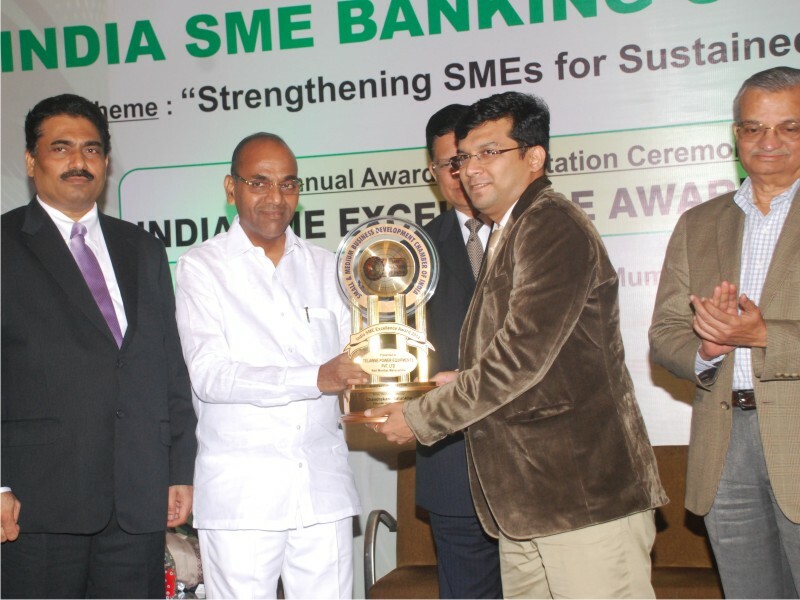 Arundhati Bhattacharya - Chairman, State Bank of India presenting the India SME Excellence Award for Best Exporter of the Year 2016 to Amber Overseas, Bangalore, Karnataka. Award received by Shri Ramesh A .T - Partner, Amber Overseas. Smt. 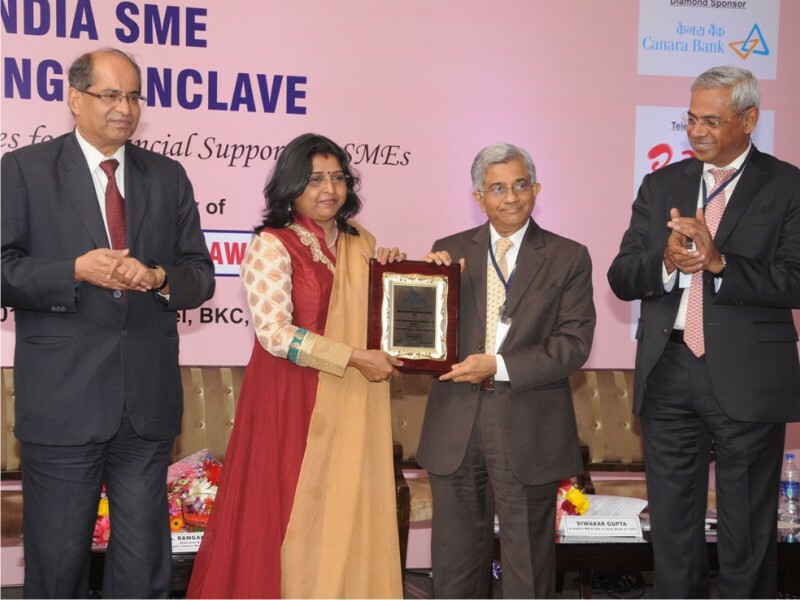 Arundhati Bhattacharya - Chairman, State Bank of India presenting India SME Excellence Award for Appreciation Award - 2016 for Supporting SME Sector to Raymond Limited., Gujarat. 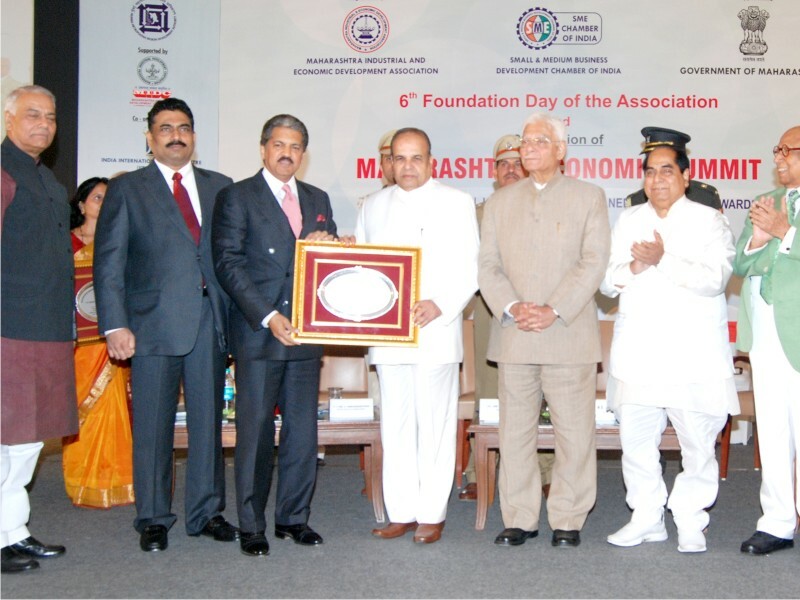 Award received by Shri A. A. Bambardekar - Director, Works, Raymond Limited. Smt. Sarita Sarvria – Managing Director, Express Housekeeper Pvt. Ltd., Gurgaon, Haryana, Awarded for “Women Entrepreneur in Service Sector”. 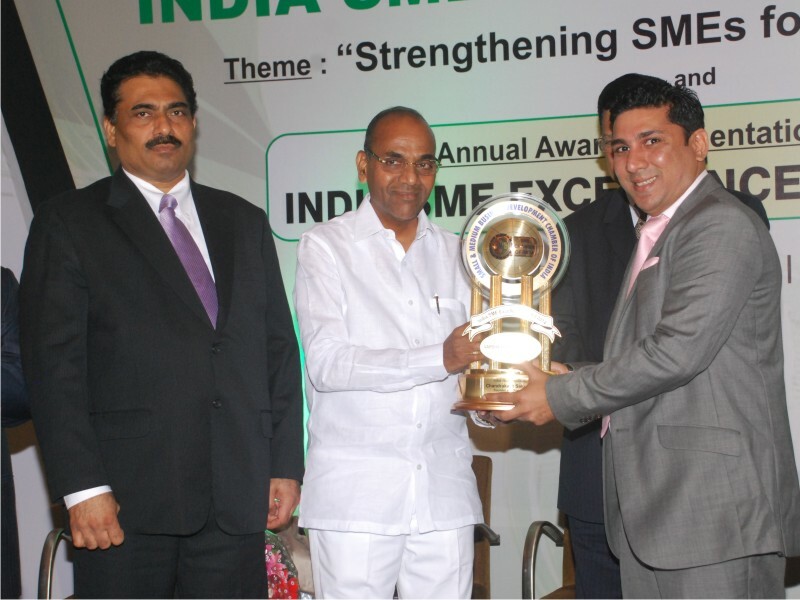 Award was presented by Shri Anant Geete – Hon’ble Minister for Heavy Industries and Public Enterprises, Govt. of India. 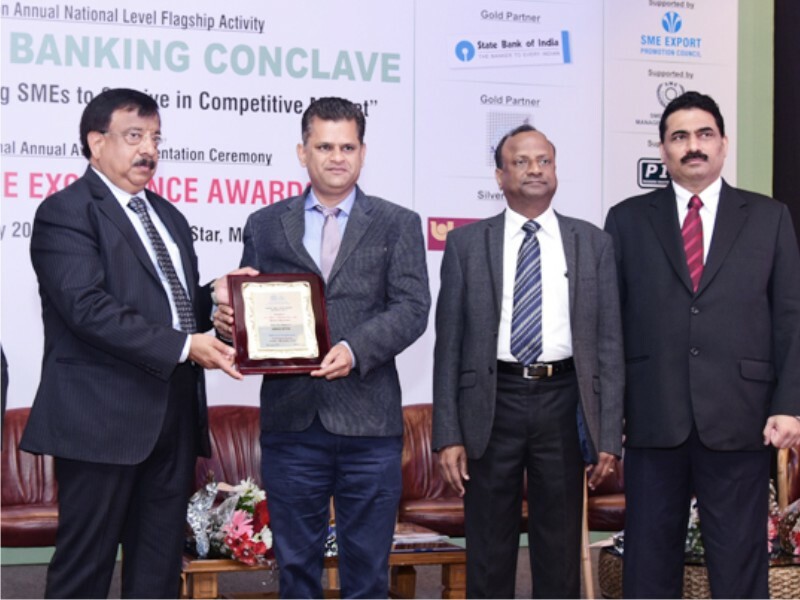 Shri Girish Patel – Chairman and Shri Rajiv Sharma – CEO, Sterling Addlife India Ltd., Ahmedabad, Awarded for Excellence in “Service Sector”. 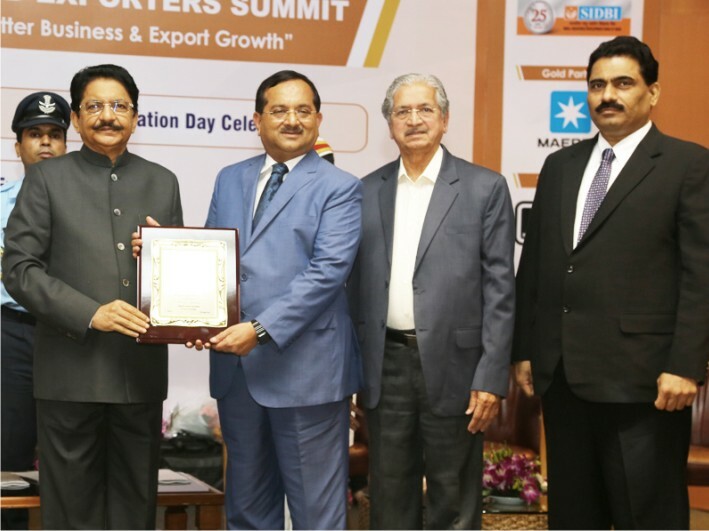 Award was presented by Dr. Anup Pujari – Director General of Foreign Trade, Dept. of Commerce, Government of India. Shri Vinip Surana – CFO, Ankur Scientific Energy Technologies Pvt. 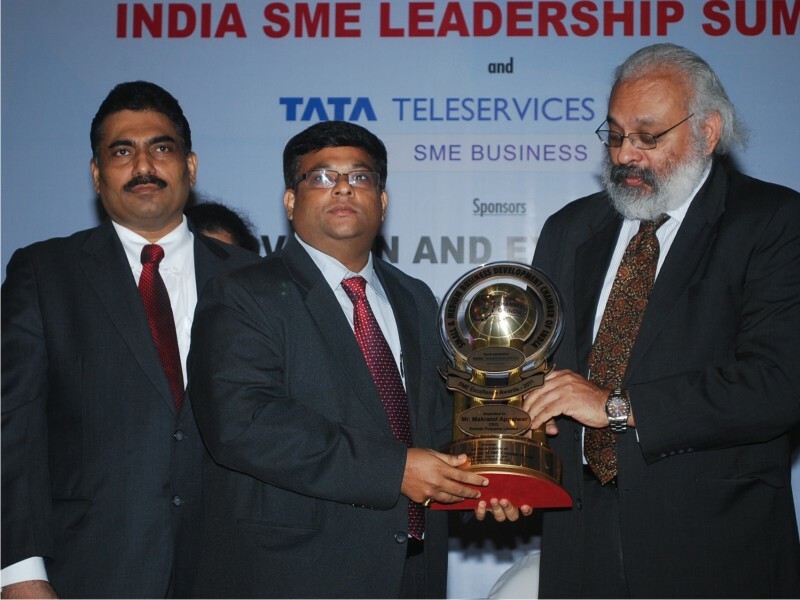 Ltd., Baroda, Awarded for Excellence in “Innovation”. 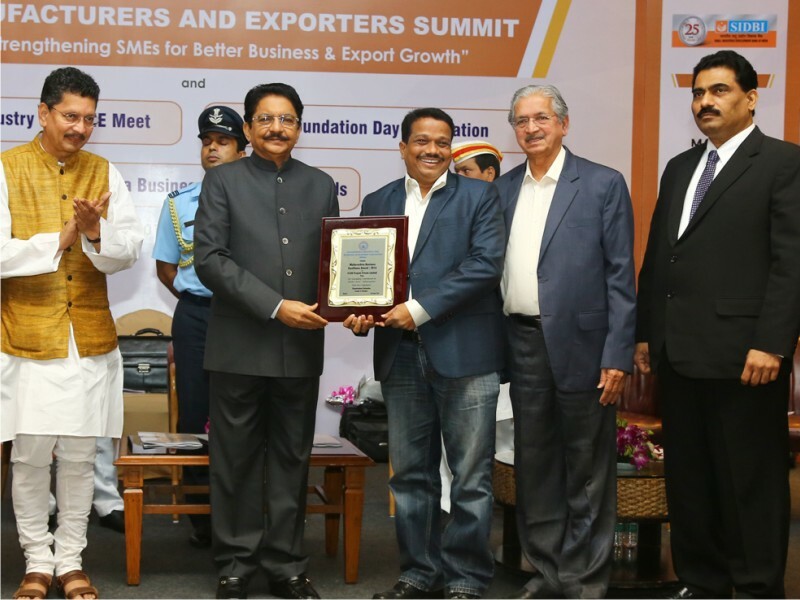 Award was presented by Dr. Anup Pujari – Director General of Foreign Trade, Dept. of Commerce, Government of India. 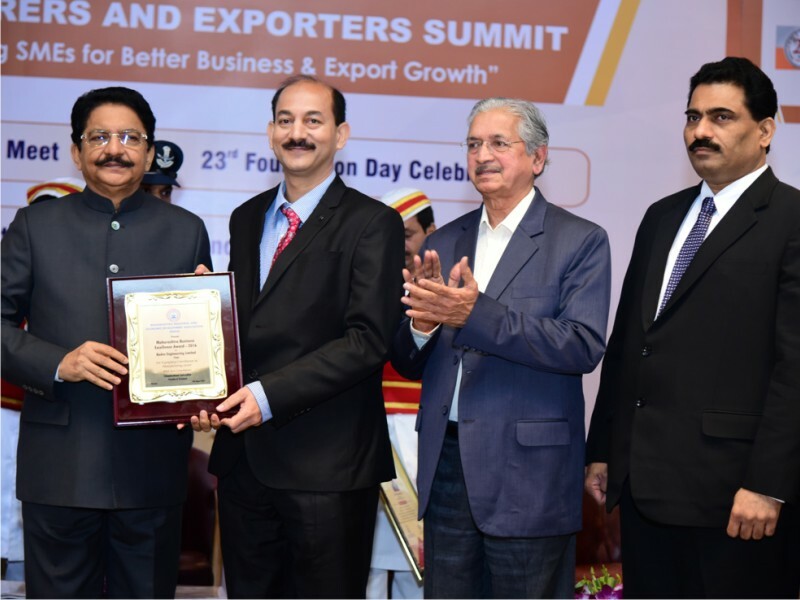 Shri M S Sri Harsha – CMD, Supreme Overseas Exports India (P) Ltd., Bangalore, Awarded for Excellence in “Export - Manufacturing Sector”. 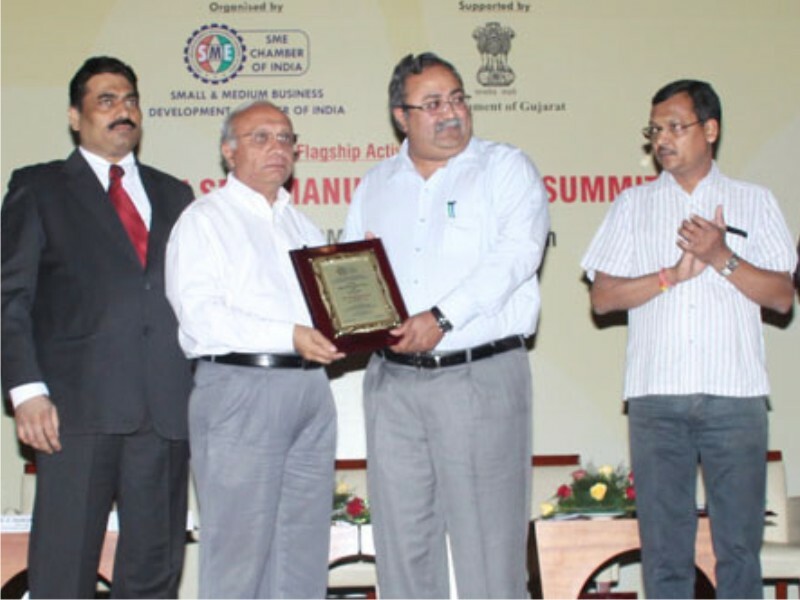 Award was presented by Shri Madhav Lal – Secretary, Ministry of MSME, Government of India. 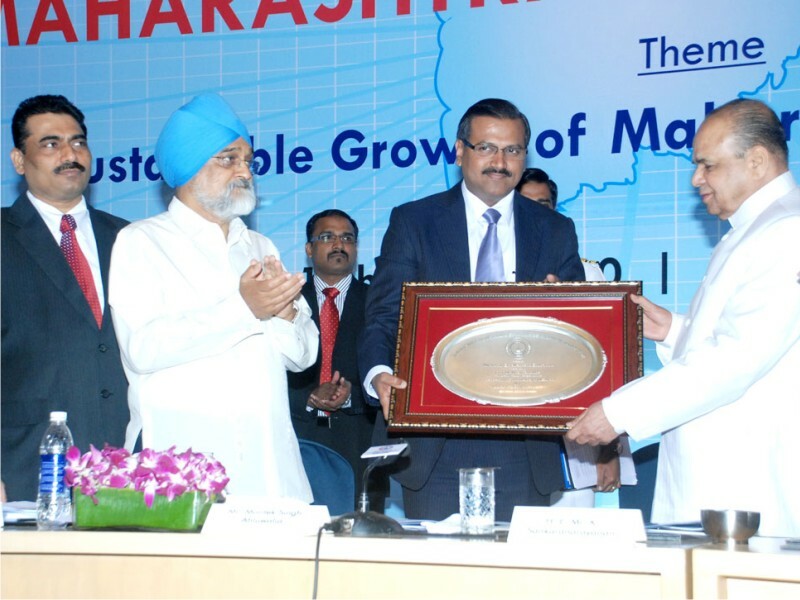 Shri Hitendra Bhalaria – CMD, Bhalaria Metal Craft Pvt. Ltd., Mumbai. 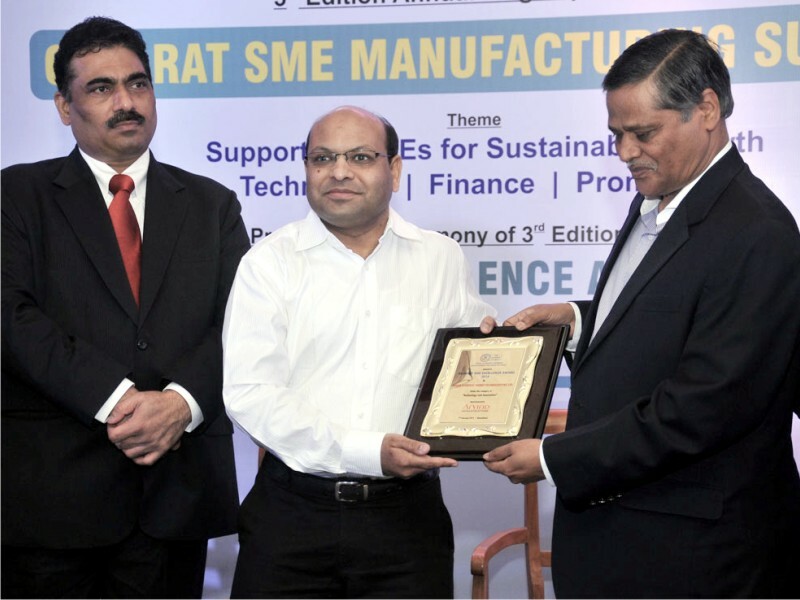 Awarded for Excellence in “Export - Manufacturing Sector”. 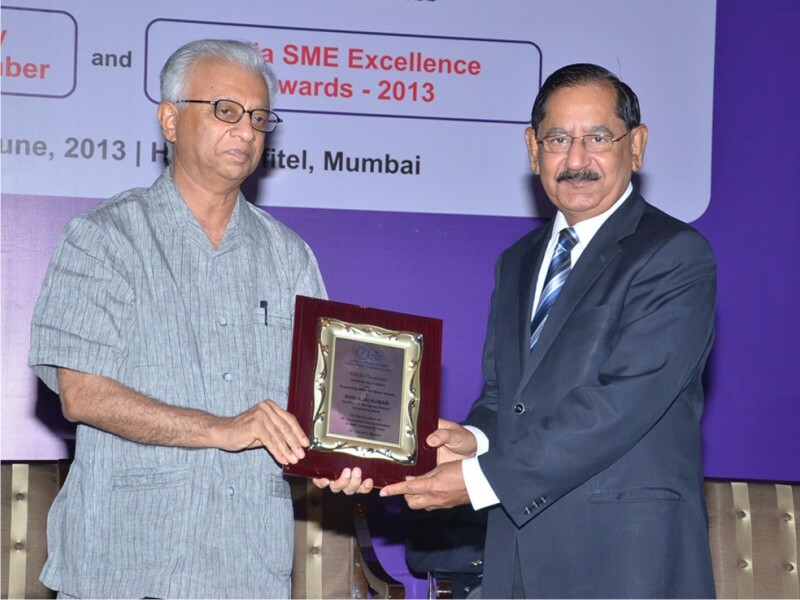 Award was presented by Shri Madhav Lal – Secretary, Ministry of MSME, Government of India. Smt. Geetha V Nair – Managing Director, Getech Equipments International Pvt. 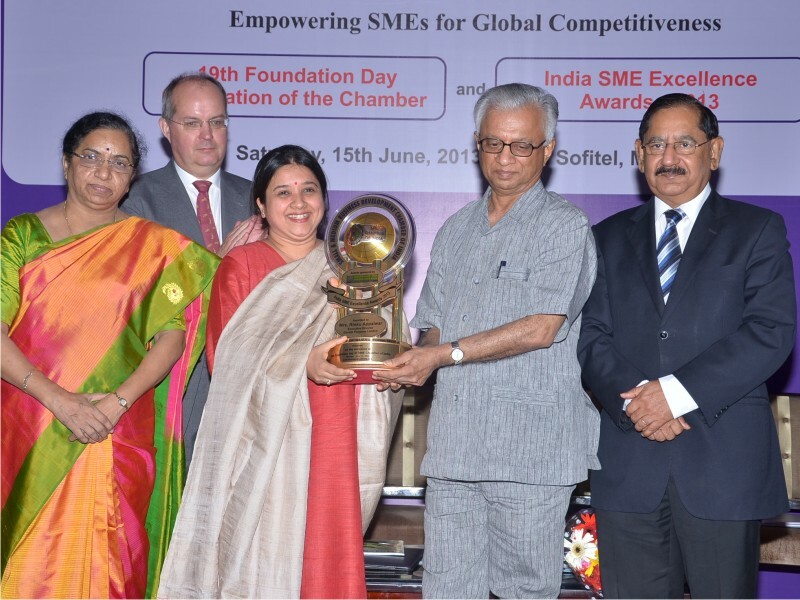 Ltd., Hyderabad, Awarded for Excellence in “Women Entrepreneur - Manufacturing Sector”. 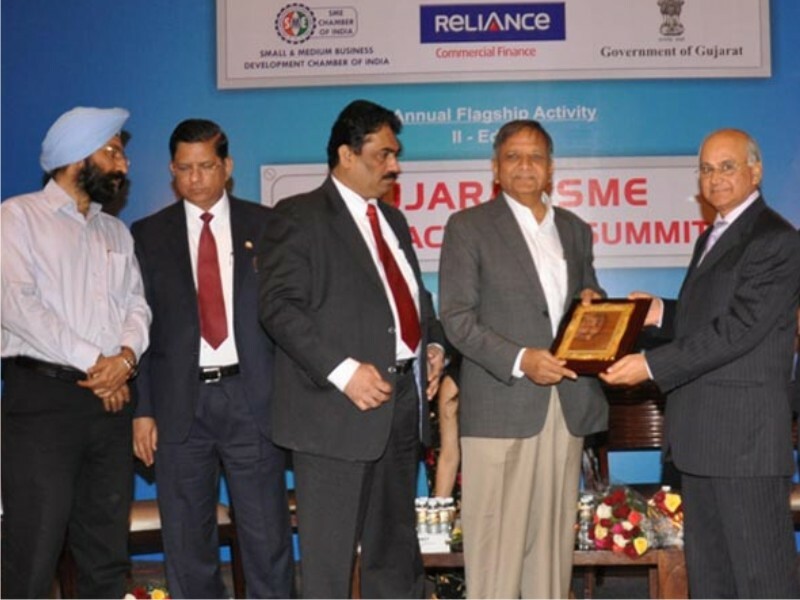 Award was presented by Shri Madhav Lal – Secretary, Ministry of MSME, Government of India. 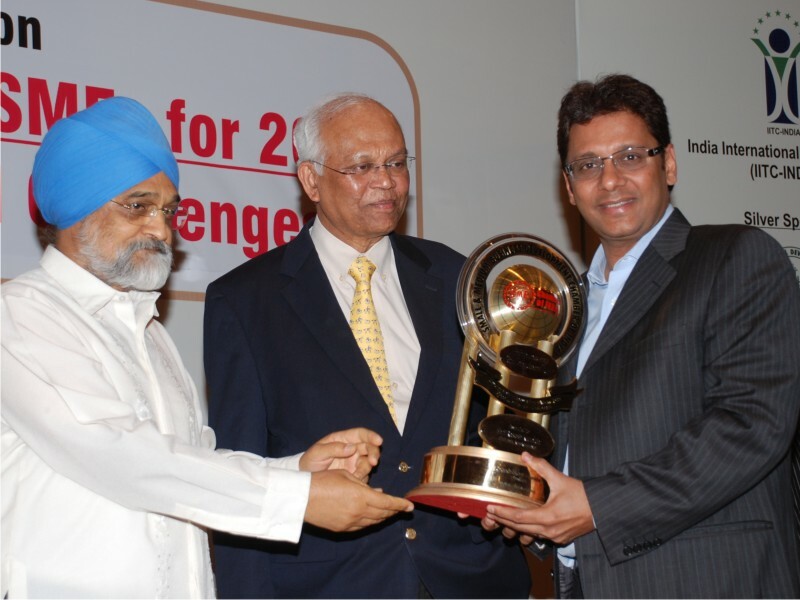 Shri Pavan Parikh – Director, Parikh Packaging Pvt. 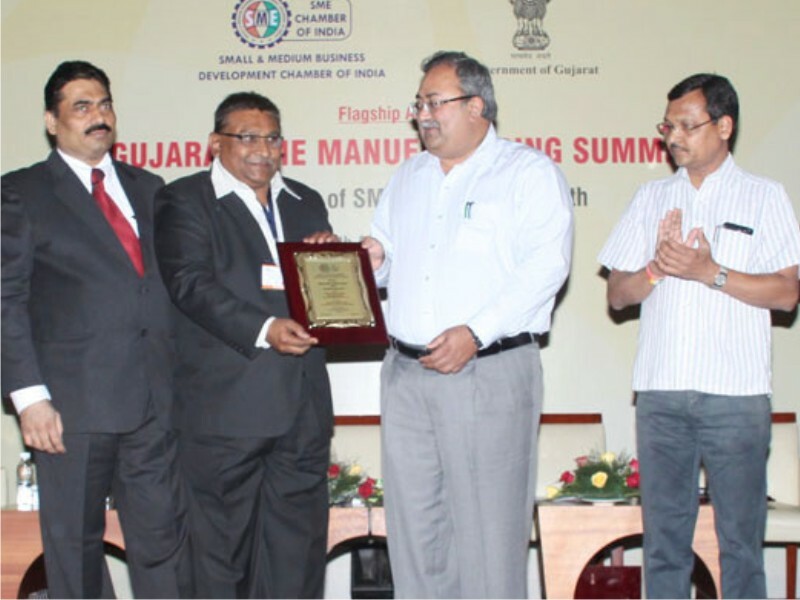 Ltd., Ahmedabad, Awarded for Excellence in “Young Entrepreneur-Manufacturing Sector”. 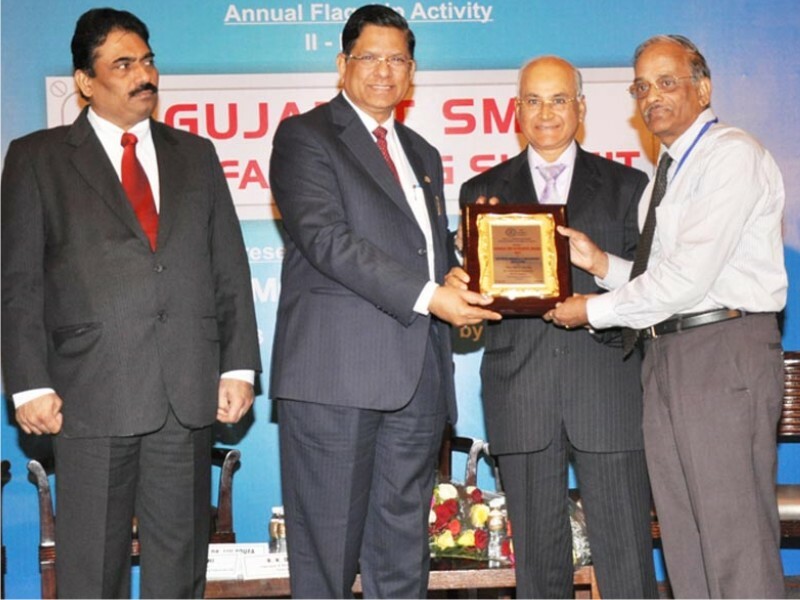 Award was presented by Shri R. S. Sodhi – Managing Director, Gujarat Cooperative Milk Marketing Federation Ltd. Copyright @2018 by SME Chamber of India| All rights reserved.